Update: On October 24, President Trump signed the SUPPORT for Patients and Communities Act (H.R. 6) into law. Key provisions in the wide-ranging bill include changes to the Medicaid program to expand addiction treatment options and reauthorizations of federal health and public safety programs, among many others. NACo has closely monitored the progress of this important legislation and on October 19, held a webinar to showcase how this bill could support county efforts to combat addiction in our communities. 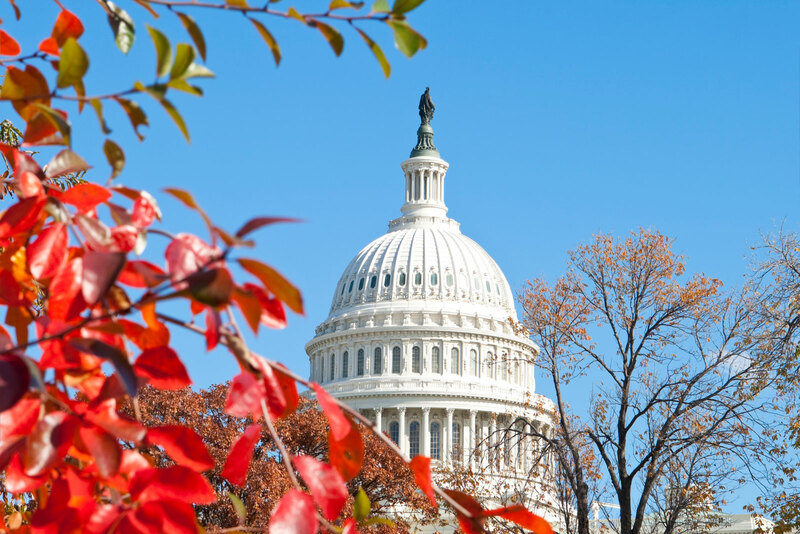 Following months of deliberation, the U.S. House of Representatives and U.S. Senate reached agreement on a comprehensive opioid legislative package, the SUPPORT for Patients and Communities Act (H.R. 6). Congress’ approval of the sweeping opioid bill comes two weeks after the House and Senate began conference committee negotiations to iron out differences between the two chambers’ separate opioid bills. The Senate’s approval of the final legislative agreement on October 3 follows the House’s approval of the same package on September 28. The bill now moves to the president for his signature. As negotiated, the 660-page compromise bill serves as a legislative vehicle for dozens of smaller opioid bills considered by legislators throughout the 115th Congress. The package focuses on improving the federal response to the opioid epidemic via changes to Medicaid and Medicare, expansion of treatment resources for health care providers and enhancement of recovery supports for patients. At-Risk Youth Medicaid Protection Act (H.R. 1925): The bill requires state Medicaid programs to suspend – rather than terminate – Medicaid benefits for justice-involved juveniles. The measure could help counties provide effective treatment and care coordination services for youth both pre- and post-release. Improving Access to Behavioral Health Information Technology Act (S. 1732/H.R. 3331): This proposal directs the Centers for Medicare and Medicaid Innovation (CMMI) to incentivize health information technology demonstrations for behavioral health providers, including approximately 750 county-based behavioral health authorities. Individuals in Medicaid Deserve Care that is Appropriate and Responsible in its Execution Act (IMD CARE Act) (H.R. 5797): This bill partially lifts Medicaid’s Institutions for Mental Diseases (IMD) exclusion to allow states to receive federal Medicaid payments for substance use disorder services provided in IMD facilities, and could enable county-based mental and behavioral health authorities to treat more patients. Reauthorization of key federal health and public safety programs: Secs. 3302-3306 of H.R. 6 reauthorize federal programs that support counties addressing substance use disorders. These include the Office of National Drug Control Policy (ONDCP) and programs under the jurisdiction of ONDCP, including the High-Intensity Drug Trafficking Area (HIDTA) and Drug-Free Communities (DFC) Programs. The bill also renews the drug courts program, as well as training and technical assistance for drug court operations. In addition to these bills, Congress considered other pieces of opioid legislation that were not included in the final legislation. In June 2018, the House passed the bipartisan Overdose Prevention and Patient Safety Act (H.R. 6082), which would have aligned privacy provisions governing patients’ substance use disorder records with 42 CFR, Part 2 laws and improved information-sharing across health care providers. NACo will continue working to ensure that counties have the resources necessary to address the opioid epidemic.